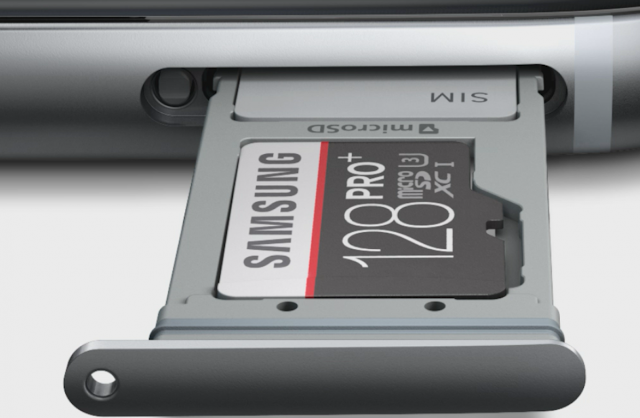 One of the most lauded features of the new Galaxy S7 and Galaxy S7 Edge is the return of microSD expandable storage. Its omission from the Galaxy S6 was derided by many and Samsung has been rightly praised this time for listening to customers and making a U-turn. What’s more, the Galaxy S7 ships with Android Marshmallow which is the perfect companion to microSD. This is because Marshmallow can treat expandable storage just like internal storage. For example, if your 32GB Galaxy S7 adds a 200GB microSD card Marshmallow will report you now have 232GB of space for install apps, store photos and video – anything you want. But here comes the nasty surprise: Samsung hasn’t implemented this. As Phandroid notes, this is a valid concern but you have to trust your users. If not you’d never sell someone a car, kitchen knife, painkillers, roller skates…. The end result is Galaxy S7 and S7 Edge owners who install a lot of apps and games could be in trouble with the 32GB edition, especially given Samsung’s habit of installing a lot of bloatware on its phones. The Galaxy S6 had 56 preinstalled apps and it’s a similar number this year. But hey, if this is such a big deal then users can just buy a more expensive Galaxy S7 or Galaxy S7 Edge with more native storage to solve this problem. Right? SamMobile has learnt Samsung currently has no plans to sell either the Galaxy S7 or Galaxy S7 Edge with more than 32GB of storage in the United States. Yes in an era where 64GB and 128GB phone models are not only commonplace but expected from handset makers (including from Samsung’s biggest rival Apple AAPL +0.87%), Samsung has decided 32GB is enough for all US users. And, of course, it would be IF Samsung had fully implemented Android Marshmallow’s support for expandable storage. As such, not only are these two nasty surprises but they are problems which compound one another. Of course the obvious solutions are within Samsung’s power. The company can release a software update to bring Android Marshmallow’s full external storage support to the Galaxy S7 and Galaxy S7 Edge and it can start selling models with more than 32GB of inbuilt storage in the US. In fact the latter should be a no brainer. Solid state storage costs peanuts and the tiered pricing of higher capacity phones is a great way for handset makers to increase profit margins. So right now Samsung isn’t just hurting customers, it is hurting its bottom line – and that makes no sense at all. So here the message to Samsung: help your customers by helping yourself. 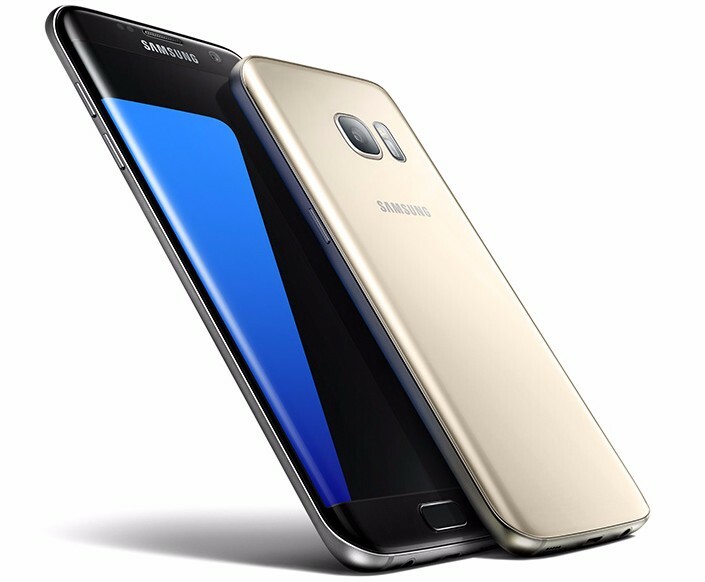 The big changes made to the Galaxy S7 and Galaxy S7 Edge show you listen to customer feedback and the results are hugely impressive, but these two problems must be addressed… and quickly.